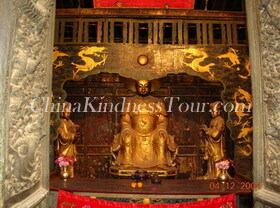 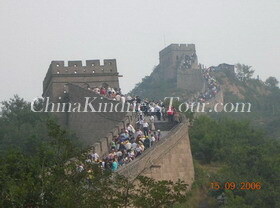 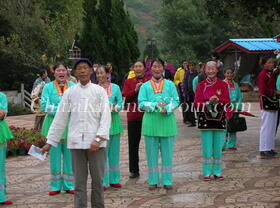 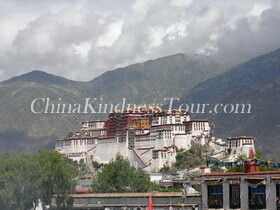 China tours, China tours packages,China tour operator,tour in China, China tour services. 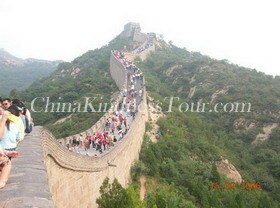 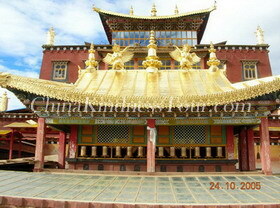 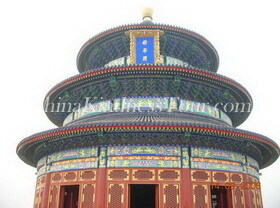 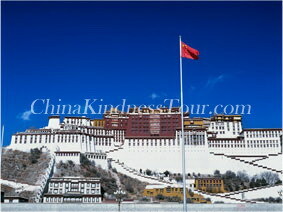 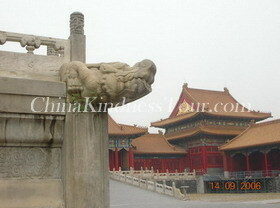 China tours,China tour packages,tours in China. 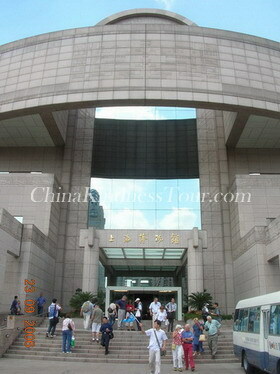 Day 01 Arrive in Ningbo, meet the local guide and transfer to the hotel. 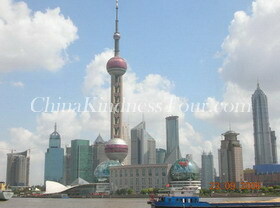 Upon arriving at Shanghai airport, meet the local guide and check in hotel. 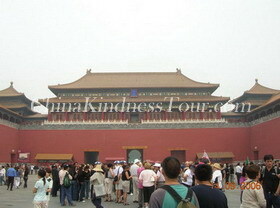 You are free for the rest of the day. 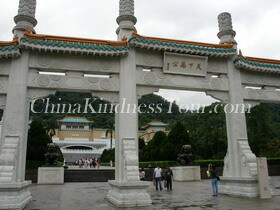 Take your flight arrival in Shantou, meet the local guide and check in the hotel.